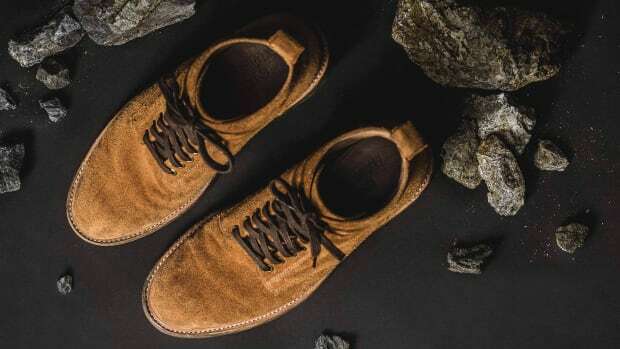 We can't get enough of Oliver Cabbell, the independent footwear brand founded by Scott Gabrielson that's "built on the converging disciplines of art, craft, and technology." 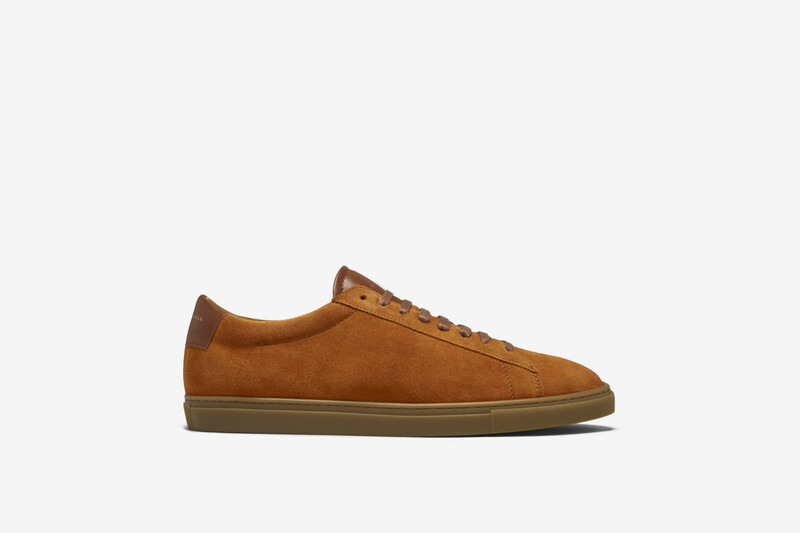 They make all their sneakers by hand using classic craftsmanship and a dose of high-tech for the finishing touches. 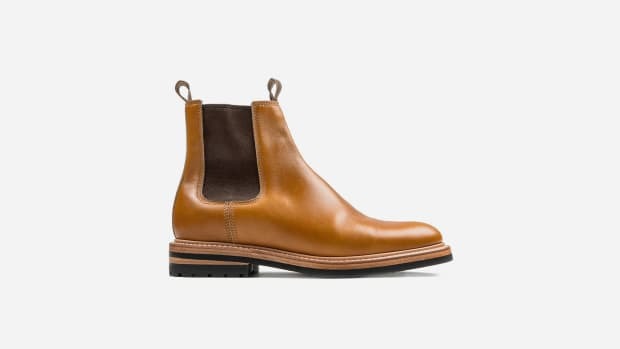 And they're made using the ethical factories and materials in the world. 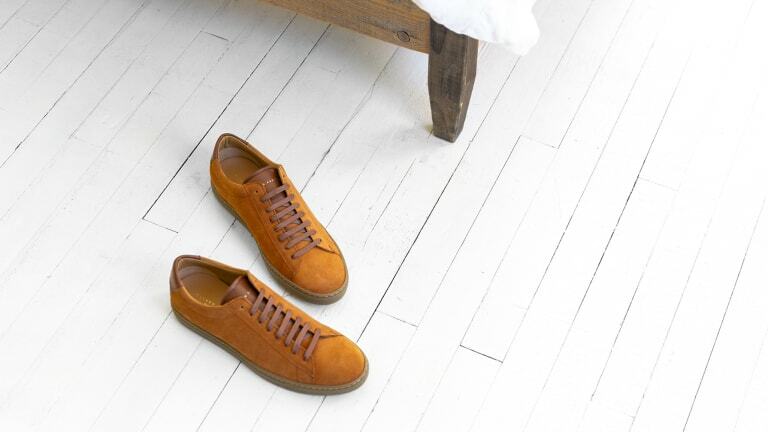 Which produces products like these camel colored beauties, an iconic low-top silhouette made with 3 oz. 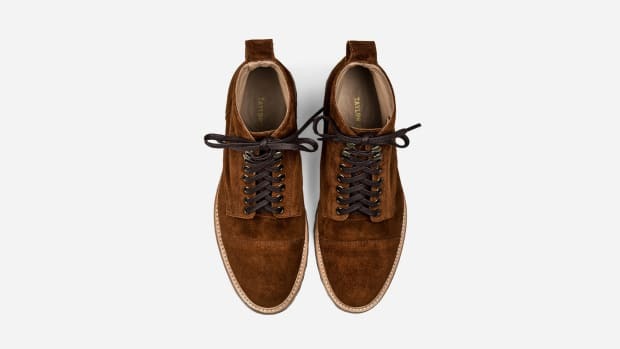 soft split suede from Veneto, Italy with an Italian rubber sole, Italian calfskin insole, and Spanish cowhide leather lining.